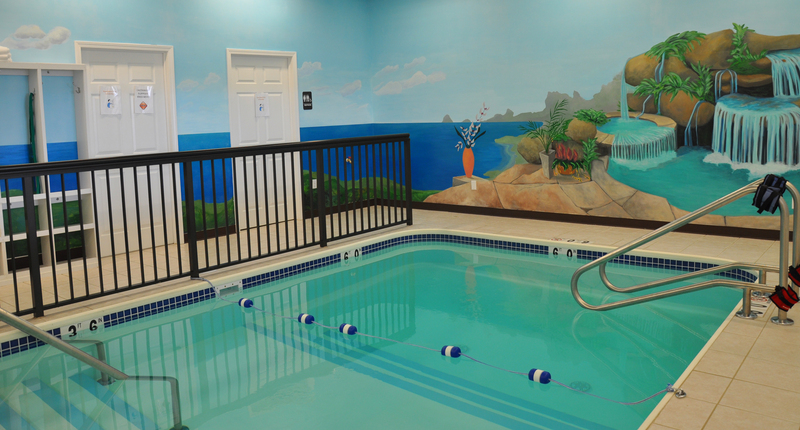 Our Harborcreek clinic has recently expanded to include aquatic therapy in our heated in ground pool. 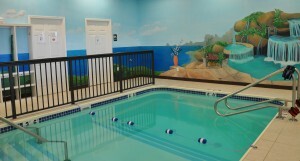 We specialize in manual therapy for those with orthopedic dysfunction of the spine and extremities. We offer a brand new disc decompression system for those with neck and back disc-related pain. In addition, we are one of the only clinics in the area with low level laser therapy to aid treatment of peripheral neuropathy, superficial wounds, osteoarthritis, tendinitis, plantar fasciitis, bursitis, and TMJ disorder, among other impairments.